There are many benefits for foreign investors who are planning to establish a business in Turkey. Turkey is an exciting market because it has a strategic position by being the trading center of Europe and the Middle East. Also, the country presents a unique opportunity for foreign investors with a high investment potential for the future with ongoing support from the Turkish government. One of the benefits that you earn from establishing a business in Turkey is the low operating costs. While establishing a business in another country, such as UK or US will cost you a fortune, Turkey is a great chance. Every year, about a million students graduate from the university in Turkey, and then many of them start to look for jobs instead of starting their business. Because of this fact, the cost of the starting salaries and labor is relatively low. Also, the cost for the suppliers is relatively low as well, although the quality of the goods and the service is still high. This is a great benefit since you do not need to worry more about the starting cost of your business. Another benefit of Turkey’s young population is the volume of their spendings. Young people love to follow trends that they have their favorite brands, and they like to spend money without thinking twice. With the right business plan and marketing strategy, you can establish a successful business in Turkey according to the needs of the young population. By following the latest trends and practicing them in your business, you can easily attract young consumers in Turkey. In business life, it is logical to locate manufacturers close to where you establish your business. Turkey has many local manufacturers who are willing to help and support investors. If you have an idea and want to run it by a local manufacturer, then they will be ready to assist you. Local manufacturers are also more open to take minimum orders rather than bigger providers. For an investor who is establishing a business in Turkey, this is a great benefit. 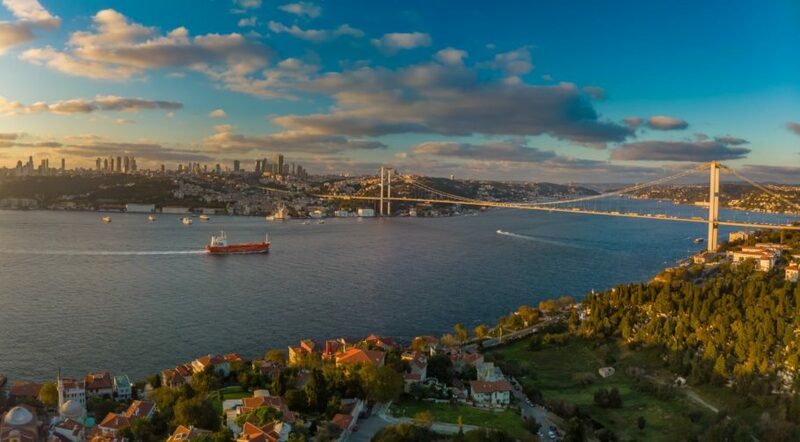 The Turkish government is encouraging both local and foreign investors by reducing investment related costs and creating a more investor-friendly environment. With the new investment incentives system, they reduced the expenses of the investors. Foreign investors who obtain the Investment Incentive Certificate (IIC) are granted to the incentives as follows: VAT and custom duty exemption, tax deduction, social security premium support, interest rate support, land allocation, VAT refund, and income tax withholding support. Last, but not least, since 2017, foreign investors can obtain Turkish citizenship and its combined benefits by establishing a business in Turkey. Turkish citizenship right has been recognized to the foreign nationals who make investment more than a certain amount and create employment or keep the deposit. If you make capital investment of at least $500 thousand, or create at least 50 person employment, or purchase immovable property worth of $250 thousand, or keep deposit of at least $500 thousand in the banks operating in Turkey for minimum 3 years, or purchase government debt securities of at least $500 thousand provided that they are kept for 3 years you can acquire your Turkish citizenship. Are you an investor planning to establish a business in Turkey? If so, for information about the steps to establish your business in Turkey, check Company Establishment Procedure and Registration Requirements page.